You can use "Forerunner Mods" ,this mod is created by an TMP staff. If you don't how to save editing,you can watch this topic. Hi @Azusakawa* I have tried some of the "Forerunner Mods" on steam unfortunately it wouldn't allow me to edit of the trailers like in the picture above and I have looked at the trailer editor mod mentioned in that post that you posted but it won't work for me so which is why I'm looking to see if there is a simple version of the mod like the single trailer editor mod !! But thanks for posting the link to the other post i'll read it some more !! that's alright @Jamie R I understand !! I too am new at editing trailers which is why I'm trying to find a less complicated editor !! I already have that editor but it keeps giving me errors and I can't use it !! Thanks for your help !! Unforunanetely, the only way you can create and get a trailer like the one you showed in the screenshot is to save-edit your profile. If you don't know how to do so, you will need either need to find a savegame that includes a trailer that you want (don't really know if there's any available) or use the trailer generator software linked above (based on my knowledge, there isn't more of similar softwares available at the moment). 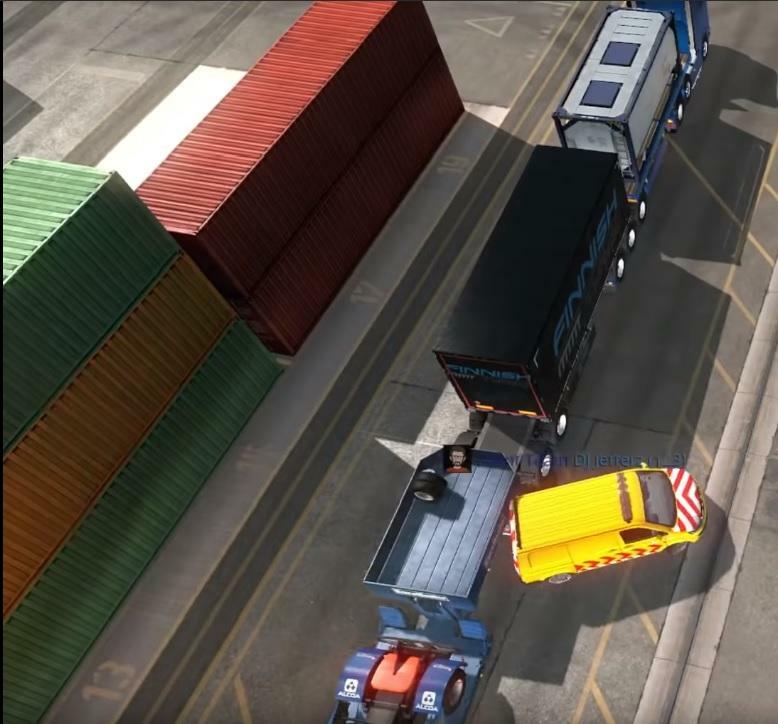 And as you probably have already noticed, there are only a very few triple trailer modifications available that are also working (and allowed) in the multiplayer. You can, however, always have a look at the community mod sites and try to search for trailer modifications that are supported in the multiplayer (e.g. 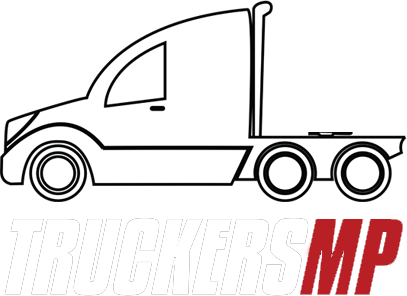 https://ets2.lt/en/?s=multiplayer&amp;button=). But when downloading mods from the community sites, please read the rules carefully as there's always a little chance that you find a trailer modification that works, but isn't allowed in the multiplayer. Your confirmation of the status of your issue/question helps us keep the forum always organized! yes thanks to the help of @LordBenji he was able to help me !! Thanks again to all that helped !! Don't﻿ hesitate to contact us again if you need any help in the future.